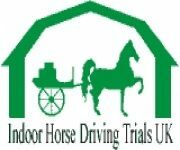 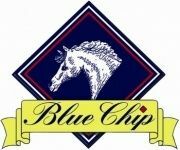 On our horse classifieds website, adverts can be for Used Saddles, Secondhand Saddles, Ponies for sale, Horses for sale or Horses for loan, Equestrian Employment, Riding wear, Horse lorries for sale, Horse trailers for sale, Carriages for sale, Harness for sale, Equine Artists or wanted ads ... basically anything & everything horse related. 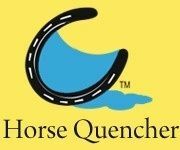 Be sure to add us as your favourite horse classifieds website. 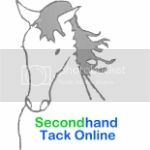 Secondhand Tack Online is the place to be!